We all have those lazy days, where the idea of standing in front of the mirror messing with our mane is just not going to happen. Or, those morning when you wake up late and just don’t have the time. 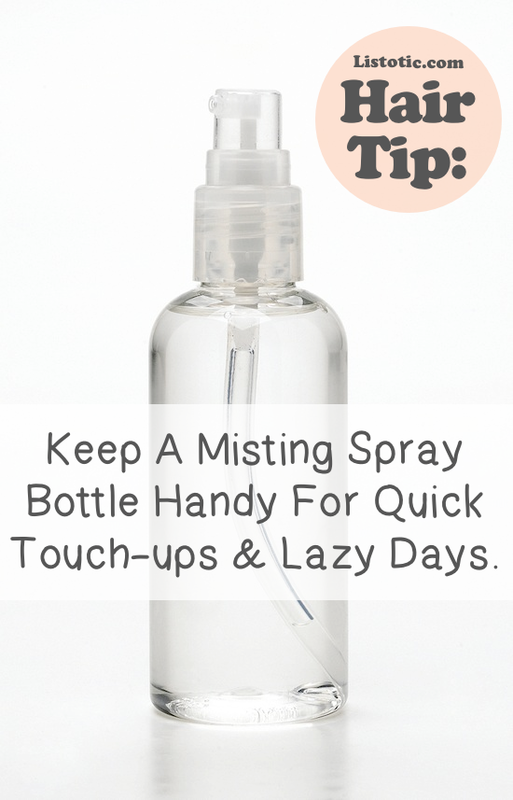 Quick tip: keep a spray bottle handy on your bathroom counter, and use it to quickly fix bed head. This is especially helpful if you have bangs like me! Sometimes I wake up and my bangs are sticking straight up. Instead of washing, drying and styling my hair, I just give my bangs a quick spray and then use a hair dryer and round brush to make them as good as new! Hey, not all of you were blessed with horse hair, and that’s ok. Just fake it! 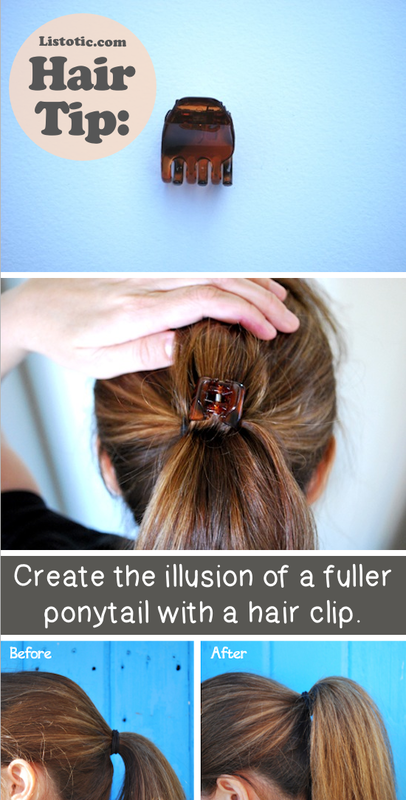 Add that bump and fullness to an otherwise flat ponytail with this simple trick. 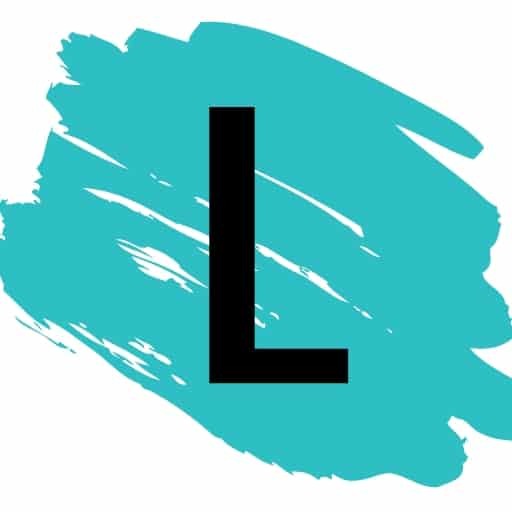 Go check out the instructions over at Artzy Creations! 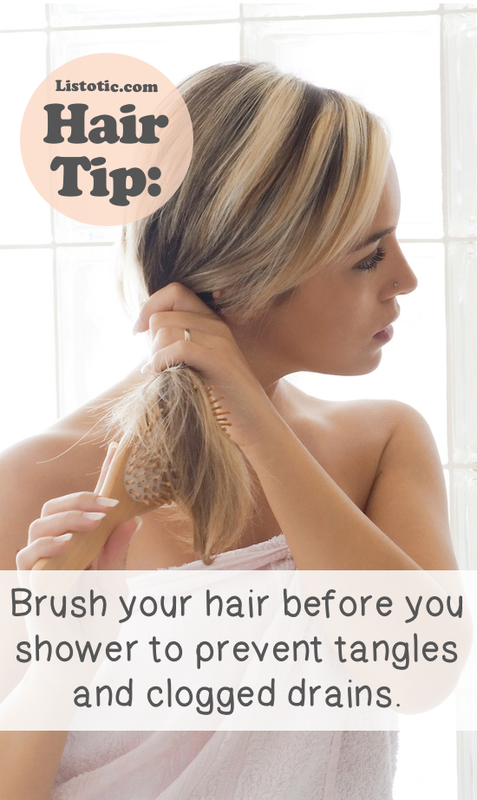 Most of us have never even considered the idea of brushing our hair before we jump in the shower, but it makes sense. We lose a lot of hair during the washing process, and guess where all of that hair goes? Down the drain! To reduce clogs, brush before you wash, especially if you are prone to tangles.